Among the natural remedies for sinus cures are vaporizers, herbal treatments, colloidal silver solutions, nasal sprays and supplements to enhance the immune system. These infections are caused by bacteria, viruses, allergies and other toxins. 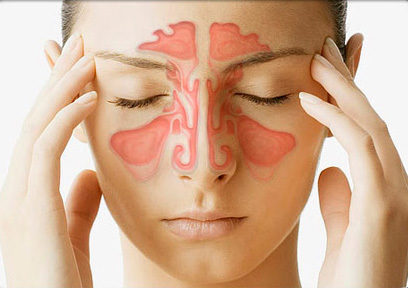 Another cause of sinusitis is the development of fungi in the membranes of the sinus cavities. No antibiotic treatment is required for sinusitis caused by viral infection. Often recommended treatments include pain and fever medications and decongestants. When facial pain, pus nasal discharge and other symptoms persist for longer than a week and are not responding to over-the-counter nasal medications, bacterial infection is usually present. Since it is unusual to be able to get a dependable culture without aspirating the sinuses, acute infection from bacteria is typically treated with antibiotic therapy aimed at treating the most common bacteria known to cause sinus infection. Research done by the Mayo Clinic showed that people with chronic sinusitis have a different immune response in their nasal cavities to naturally occurring fungi, which they showed is present in the nasal cavities of almost everyone – making sinus cures a challenge. Mayo Clinic studies have shown that 75% of chronic sinusitis sufferers saw improvement when treated with a topical fungicide. Nasal irrigation with saline solution is one method of controlling sinus symptoms – and possibly curing mild infections – that you can easily do at home. Nasal irrigation, done daily, helps keep sinuses clear of bacteria-laden mucus and encourages the cilia to function normally. Many clinical studies have been done on the benefits of sinus irrigation. Though there is no real sinus cures for infections, a lot of comfort can be gained by treating the symptoms: the nasal discharge and congestion, and the persistent headaches. Steam inhaling therapy is a natural sinus cure that is sure to give you some relief. A concoction of mustard seed powder and water can be instilled in the nostrils. Eating jalapeño peppers and drinking the juice of ripe grapes will also provide sinus headache relief. You should also drink a lot of water. A humidifier in your bedroom will release moisture in the air; this will decrease mucus drainage and promote nasal relief while you sleep. Clean your humidifier regularly to avoid contamination and the spread of fungi. 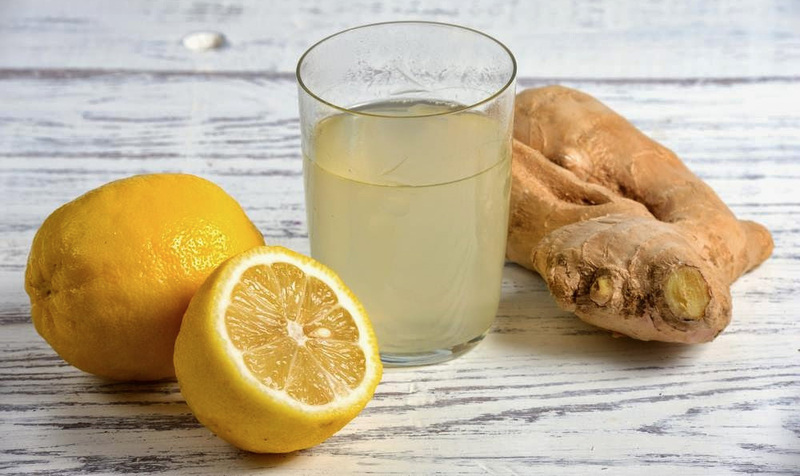 Try some honey and lemon dissolved in hot water or some herbal or fruit tea as an alternative to normal tea. Coffee, tea, cola, and other fizzy drinks contain caffeine, and they should be avoided, since they are diuretics and they can cause further dehydration. Fruits and vegetables and other healthy foods should be included in your diet. Infections of the upper respiratory tract can be relieved by chicken soup, long believed to be good for colds. Keep your room temperature comfortably warm and open the bedroom window a little so fresh air can circulate. Get as much rest as you can. If you are suffering from a blocked nose, prop yourself up in bed with pillows to help ease your breathing at night.